To say I was shocked to discover I had an alternative life in the Harry Potter universe is an understatement. One day I was lazily Googling my name and Metro – the newspaper I work for – to see what results might pop up. Maybe someone had commented on an article I had written or referred to one of my cruise pieces. I wasn’t expecting to discover the entry above. At first, I thought it must be a coincidence – Dave Monk is hardly the most unusual name. But Metro too? According to this, I had a wife called Tilly and sons called Jack and Tom. 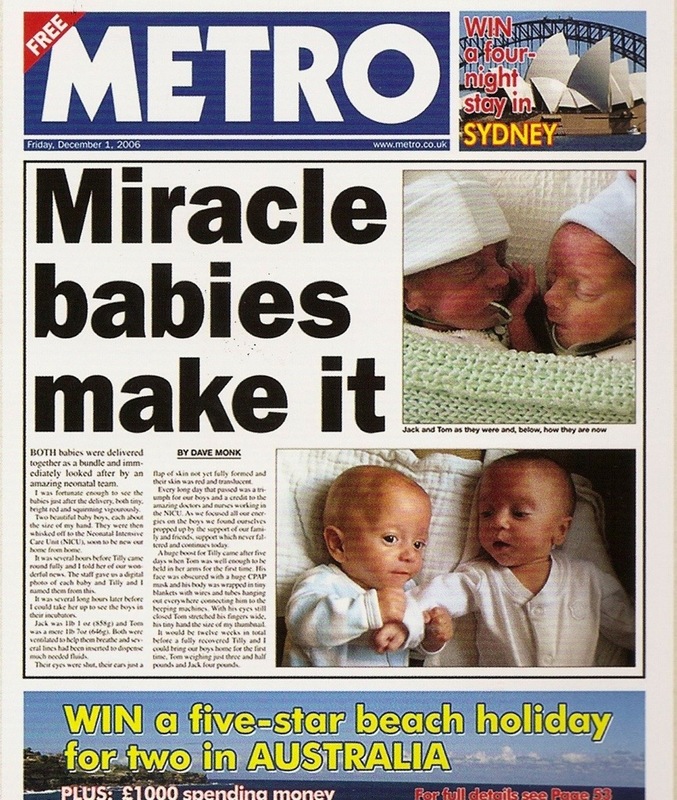 There was also a link to a Metro front page used in the film Harry Potter And The Order Of The Phoenix. As with many mock-ups, the original idea and copy supplied was nothing like a normal newspaper. I designed the layout to look more like an authentic Metro and paid little attention to the producer’s words. For a start, I thought there was no way anyone would be able to see the text, even if the prop made it into the final cut of the film. There was also no byline supplied for the reporter who supposedly wrote it – so I typed my own in, again reckoning it was highly unlikely to be seen on screen. What I didn’t reckon for was that, Harry Potter being the huge cult that it is, someone would get hold of the original prop, reproduce it on a website and create a whole back story involving me and an imaginary family. Another internet search I conducted just now revealed that a copy of the Metro paper used in the film is now for sale at £99. I’m sure I saved a couple for myself… I must dig them out. 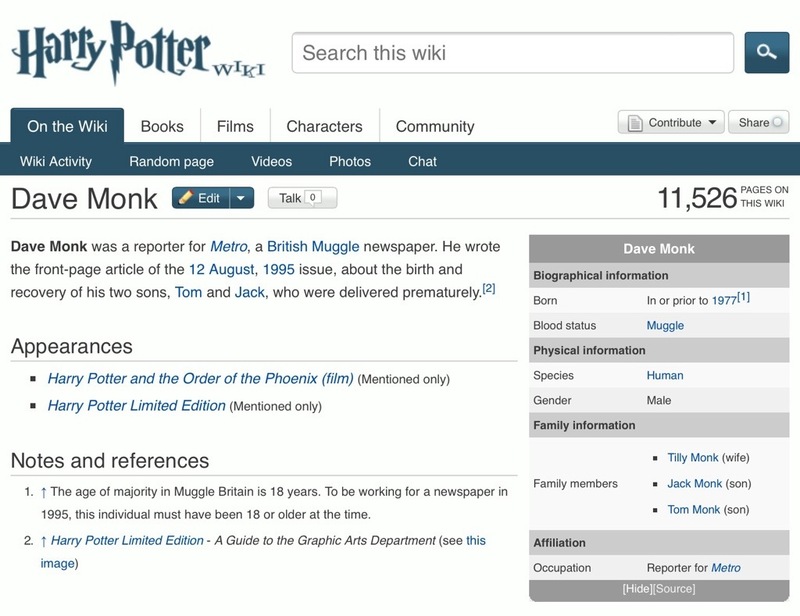 This entry was posted in General and tagged Dave Monk, Dave Monk Harry Potter, film, Harry Potter, Harry Potter And The Order Of The Phoenix, Metro, Muggle, newspaper. Bookmark the permalink.